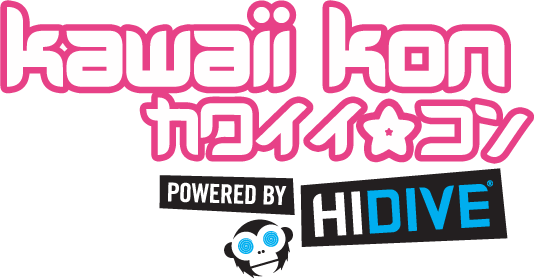 Kawaii Kon is Hawaii’s largest anime convention, and we are excited to work with you and create the best anime convention possible. In addition to all of the great perks such as badges and backstage access, you can join a huge family of the coolest otaku and fans and contribute to creating a wonderful experience for attendees and guests alike. Once you have applied to be part of staff, you will get a special link to register at a discounted rate of $30. This is a completely refundable fee, that will be returned to you at the end of the weekend upon completion of your 15 hours. Does Kawaii Kon cover expenses, accommodations or other expenses?